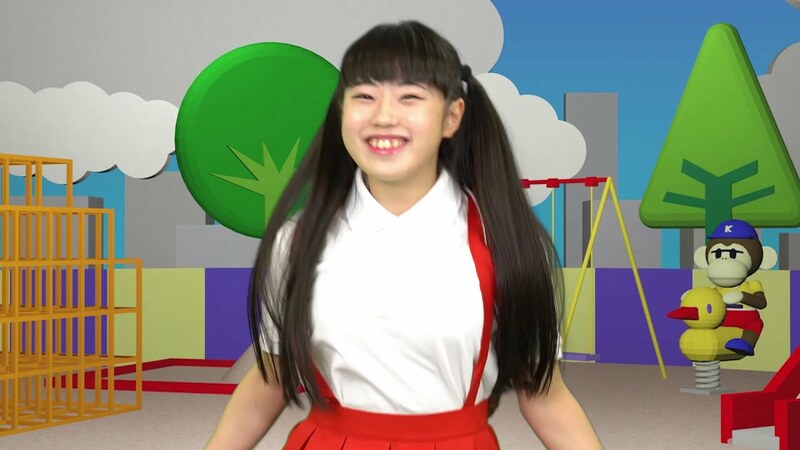 Lore says that the name Donkey Kong was meant to conjure images of a stubborn ape (donkey = stubborn and kong = King Kong). 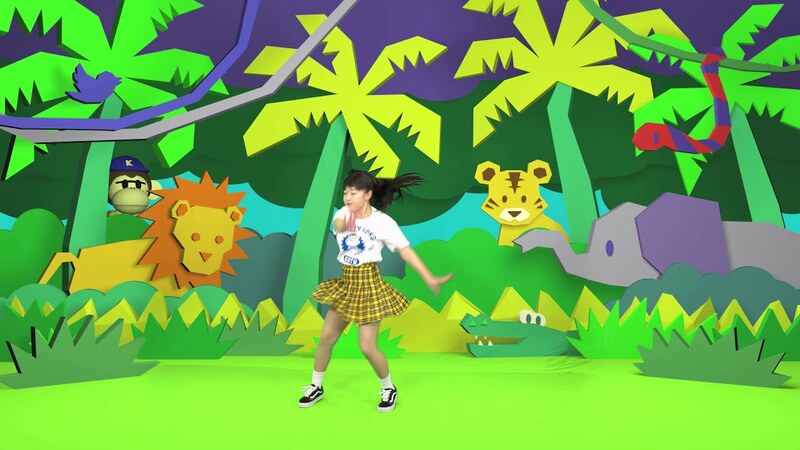 Well, with the promotional video of Koto’s “LONELY KONG” we get plenty of apes in the computerized backgrounds complete with bananas and a “K” baseball cap. 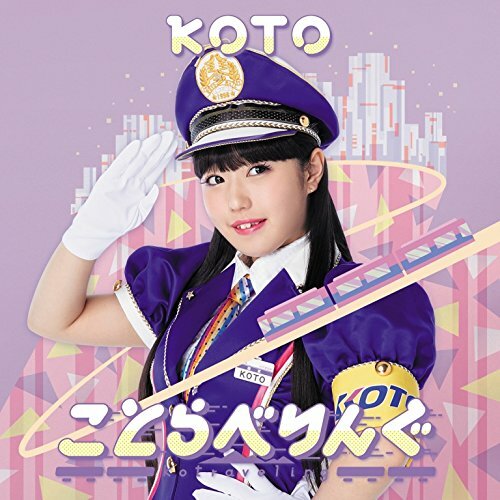 Through the course of the PV, Koto dons the uniforms of different school levels starting in Kindergarten to the grade school jumper and to the iconic Sailor Fuku. 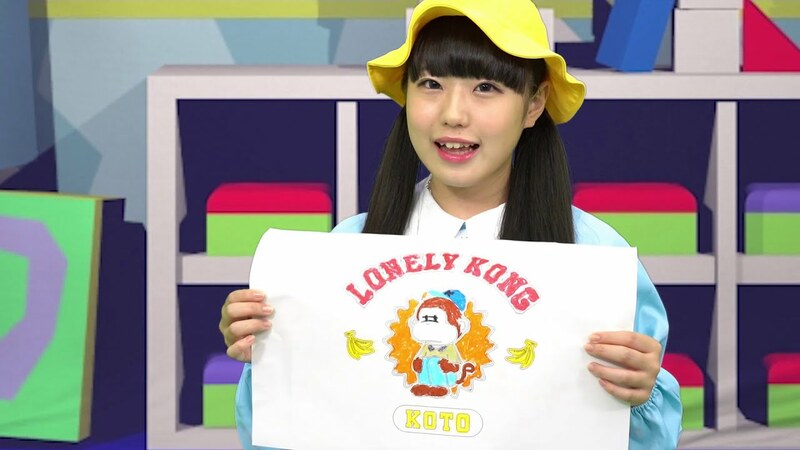 Koto also cosplays as the ape munching on bananas while looking lonely. 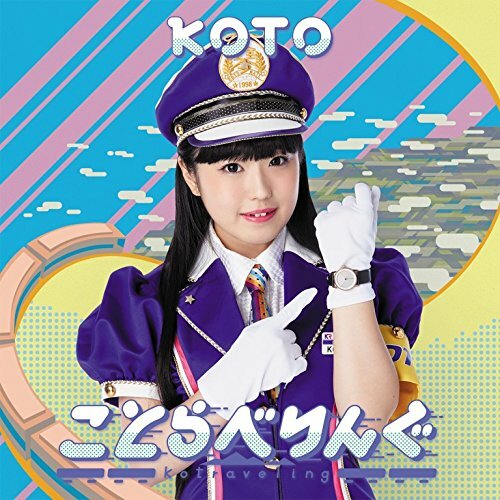 The enthusiastic and diminutive idol makes everything look fresh and fun, which is the key to transforming this admitted low budget production into something worth a few moments of your time. 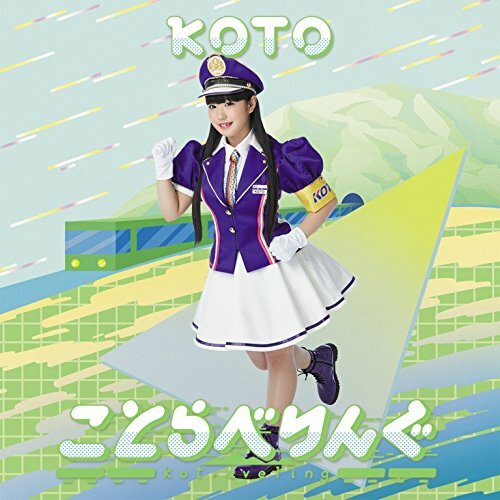 Koto looks like she’s having bunches of fun, and why wouldn’t you want to be a part of that party? 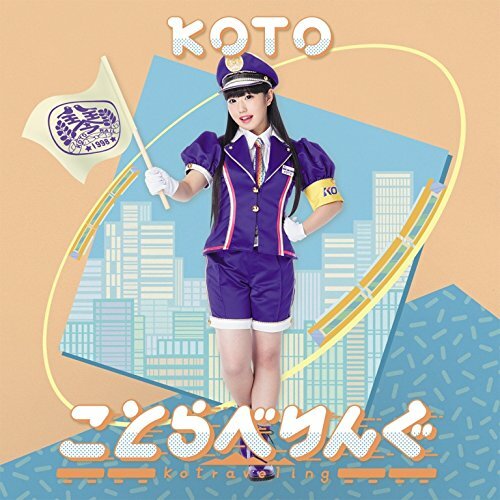 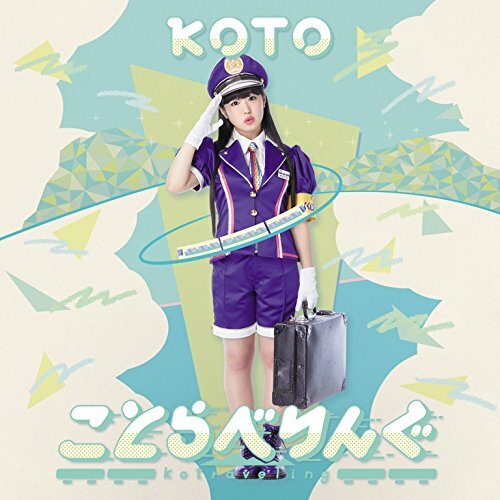 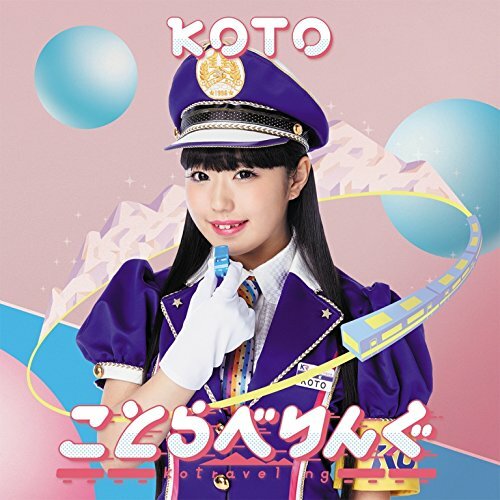 Even though I can’t point you to a release of “LONELY KONG”, I can direct you to KOTO’s latest single release from last year, “Kotraveling”.